Monogram: Who is this item for? 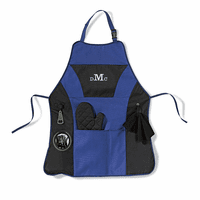 You'll have everything you need at your fingertips with our handy personalized BBQ apron, the perfect gift for the grillmaster in your family. extra features include an oven mitt, bottle opener, and towel. 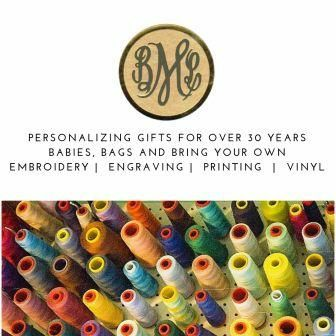 Personlized with a three-letter monogram.